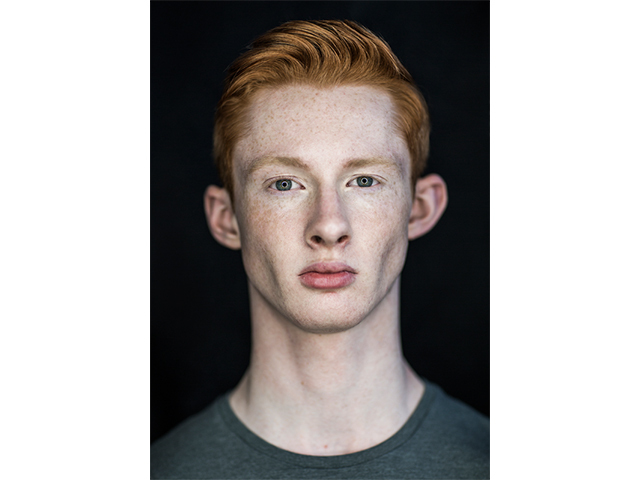 Following Joe West’s recent trip to London, we are so pleased to announce that he is now represented by one of our partnered agencies, Established. 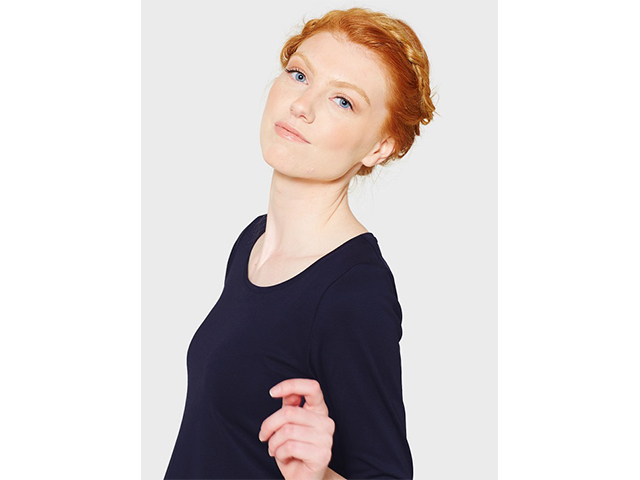 We love working with other agencies in different areas of the country and across the world to broaden our models careers. TTM are very excited to see how Joe will progress down south, we hope you will all be seeing a lot more of this cheeky chappie! Today on the blog we talk to New Face Cameron Burke. After establishing his modelling career in London he is now seeing what the North East has to offer. Watch this space! What do I enjoy most about being a model? 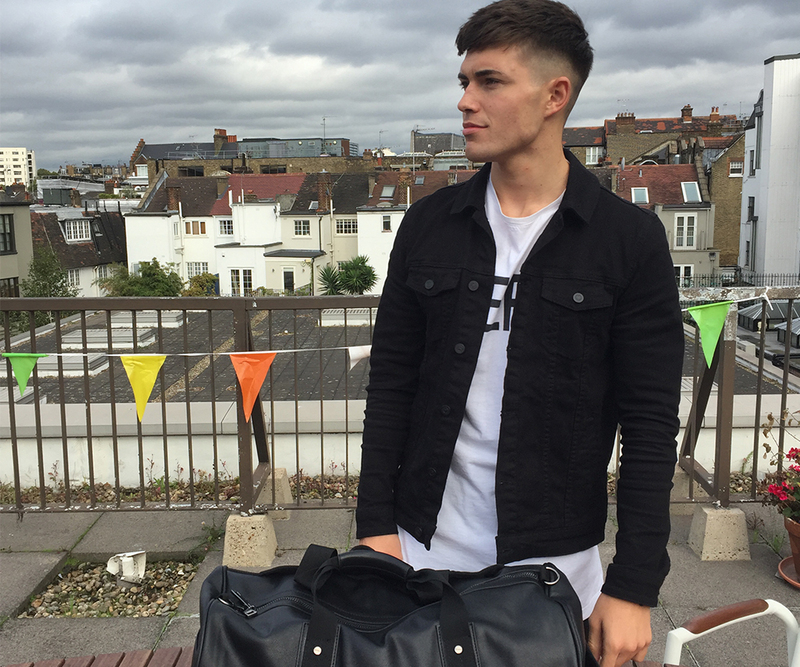 The thing I enjoy most about being a model is the definitely the travelling. Being able to travel to Milan and New York on my own at the age of 16 was something I will forever be grateful for and the independence it gave me really developed me into a better person. What is my career highlight to date? My career highlight is featuring on Vogue Italia whilst over in Milan. This was a crazy moment for me as it was my first big achievement in the industry which really motivated me to keep on pushing to develop further and go on to bigger and better things. When I was a kid I always wanted to be a basketball player. All I did as a kid was play basketball, roughly for around 10+ hours per week as it was my main passion and I wanted to take it as far as possible. In five years time I want to be in a position where I can model full time alongside developing my own street wear company. Modelling is a job I love doing so to be able to do it full time would be my absolute dream and it is definitely a goal I have set myself for the future. With regards to the street-wear brand, I always sit at home designing my own unique ideas so I thought to myself, why not try and sell them as a part of my own brand? I love the street-wear culture so to be able to establish my own brand and seeing people walking around wearing my products would be an amazing feeling that I hope I can make happen in the future. My biggest celebrity crush is without a doubt Ariana Grande, no explanation needed really. If I could travel anywhere in the world it would hands down be New York City. The city is just amazing there's an endless amount of things to do and the friends I’ve made over there are some of the best people I've met, I will never get bored of visiting New York. My dream brand to work for would be Supreme. I love the connection the street wear community has as it brings so many people together in this unique culture that no other community has created. My inspiration for being in this industry? The best thing for me is that I don’t really have an inspiration to be in the modelling industry. I was a 16-year-old kid on holiday when I was stopped by a model offering me a business card to become a model for their agency. My personality prior to signing my first modelling contract was a nervous kid who just did his own thing and wouldn’t have even considered the thought of becoming a model. After days of telling them no, I finally decided to give modelling a go and since then it has changed my life in so many positive ways and has opened me up to opportunities I will always be thankful for and will always feel blessed to have been given this opportunity. This week, best friends Joe and Rohan took time out of their schedule to go for meetings with our partnered agencies in London. 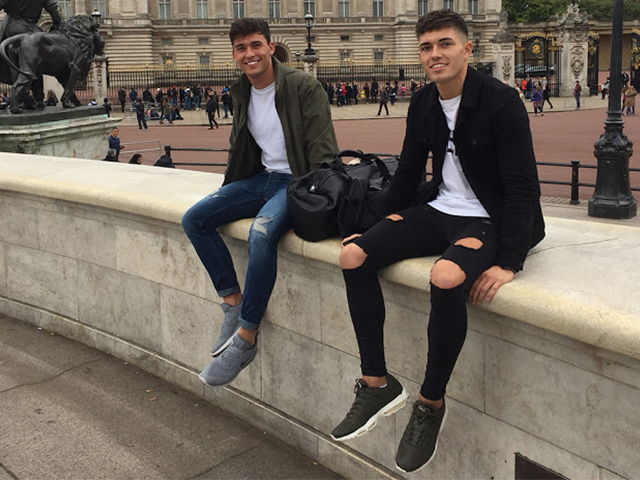 The dynamic duo loved the opportunity to go to the big smoke together and we can't wait to see if they are some exciting prospects in the pipeline. Of course the boys did a little bit of sightseeing while they were there and made the most of their bromance trip away. Check out some pictures from their trip down south! 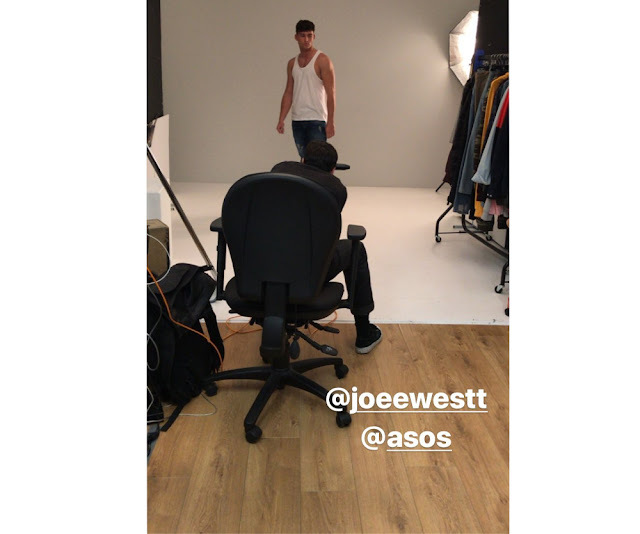 We have noticed a lot of interest around male beauty in the media at the moment including well known sites such as ASOS selling ranges of makeup aimed at men. Men are more conscience than ever as our lives are documented from every angle with extreme use of social media sites such as Instagram and Snapchat. ASOS sell the brand MMUK which launched in 2012 but is now making headlines because of the fashion giant pushing it into mainstream. Their products range from ‘guyliner' and ‘manscara' to make up brushes perfect for the gentlemen. 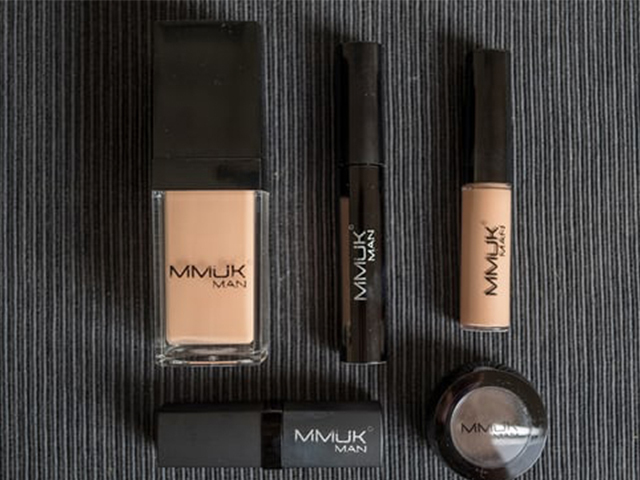 ‘We’ve been trying to get men’s makeup into the mainstream for the past five years and the launch at ASOS is a massive breakthrough not only for our brand but for the male beauty industry as a whole,’ Alex Dalley, MMUK’s co-founder said. What do you think about the future of male beauty? What made you go into modelling from building? After nearly 30 years in the building industry the wear and tear on my body led me to having back surgery at the end of last year, with rods and bolts and replacement discs inserted. Foolishly I anticipated being able to carry on as normal, but physically and mentally I found this increasingly difficult. So I changed my mind set and looked at this as an opportunity to try something completely different. I know that my core values haven’t changed like hard work, commitment and resilience, so I’m hoping this will help me in this new industry. I’m a Pisces and would definitely say I have a lot of the traits like helping others and usually having a really good intuition for people and situations. If you had to watch a Movie over and over, which would it be? If I had to watch it over and over it would be ‘Don’t mess with the Zohan’. It has comedy, humour, action, romance and is escapism. A professional goalkeeper, I got quite close but probably fell short by a couple of inches! I hope to be well established in modelling but more importantly enjoying the journey and still being optimistic about the future. Eva Mendes, such a good looking woman who appears to have a good sense of fun. That’s a hard one, there are so many fascinating places. For me it’s all about the people in your company that make the places extra special. 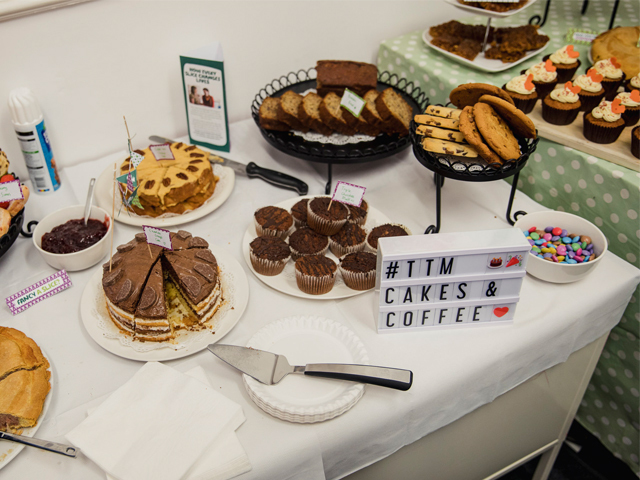 Thank you to everyone that came along to our Macmillan Coffee Afternoon last Friday. 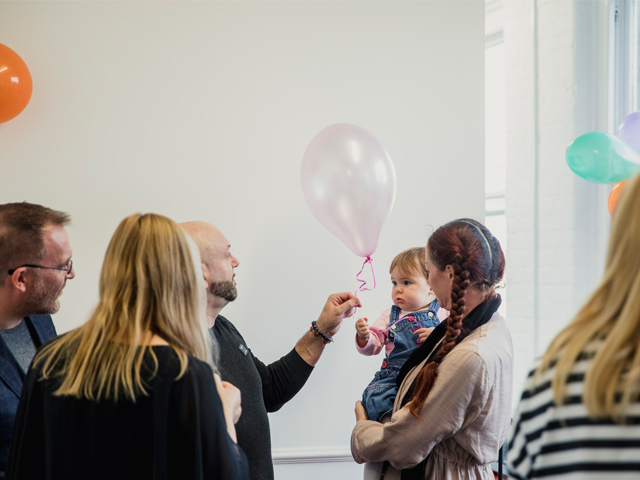 It was so lovely to see you all and welcome you into our new home. 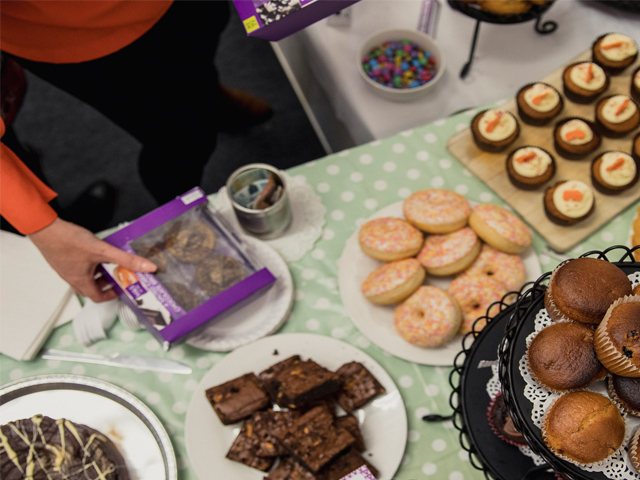 We have raised over £300 for Macmillan Cancer Care so far and are so pleased that we can give something back to such an amazing organisation. If you couldn’t attend and would still like to donate, we have set up a Just Giving Page and would be so grateful for anything that you could spare. 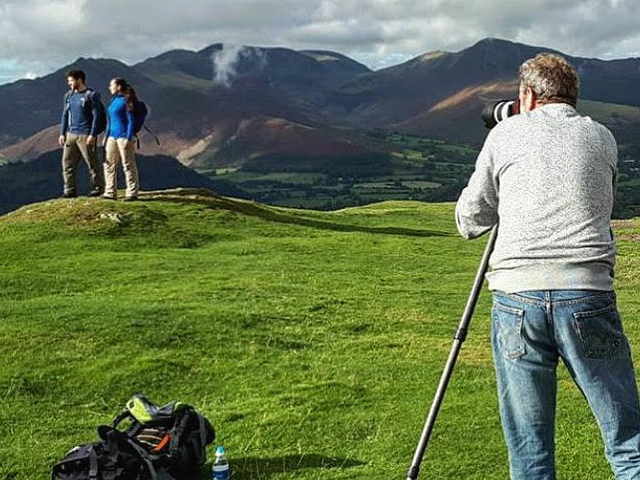 Naomi and Fergus recently had the opportunity of shooting with EDZ- an outdoor clothing company based in the Lake District that supply thermal layers for all types of outdoor activities. 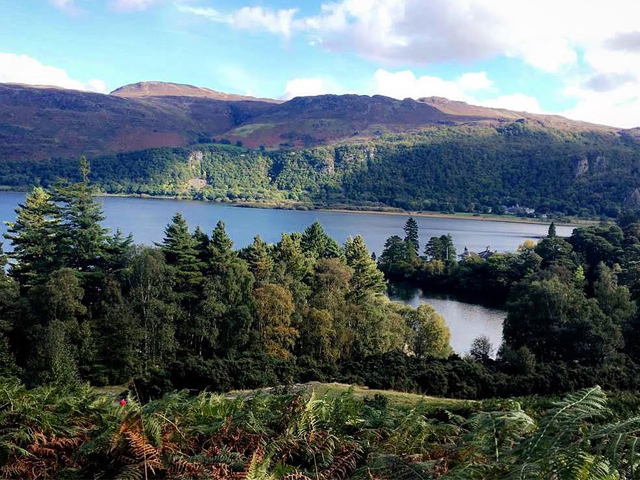 The shoot was based in Keswick and the surrounding areas of the famous Scafell Pike and included riding motorcycles for one day and hiking the next- how exciting! 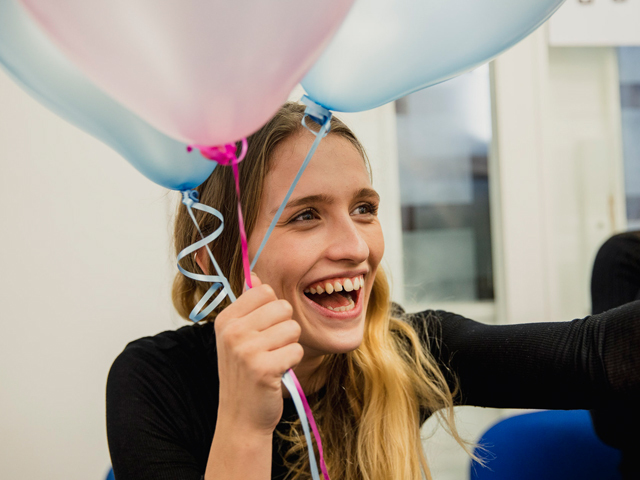 At TTM, we love to hear not only our client’s feedback but also our models, so we caught up with Naomi and Fergus about their experience. 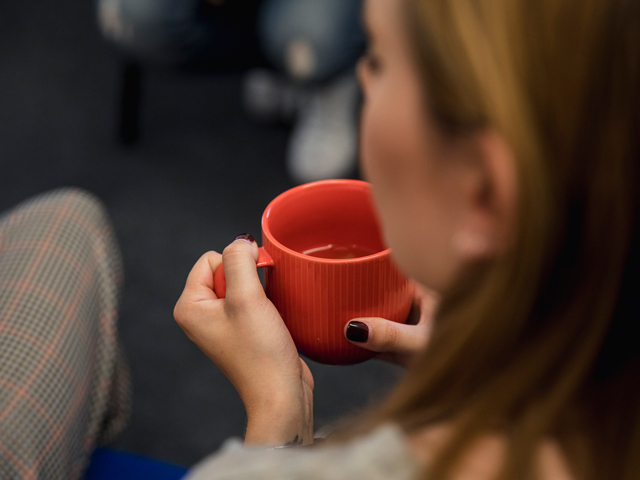 Here at Tyne Tees Models we see the importance in standing up for what you believe in. That’s why Stella McCartney’s recent Paris Fashion Week show caught out attention. Stella is more than a fashion designer, she’s a strong activist too. Just like Team TTM she makes sure she stands up for what she believes in. This season she sent out her show invites printed on bin bags, which she aptly named ‘Trashion Bags’. More than just a funny gesture, the ‘Trashion Bags’ make a statement about the way we consume fashion in the 21st Century. We buy fast, wear once and disregard almost instantly. The ecological factors of this way of consumption is something McCartney cares strongly about. 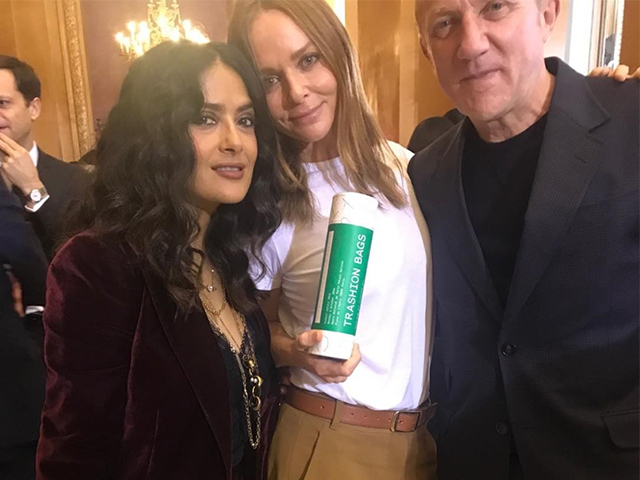 Stella McCartney stands for sustainability in fashion. 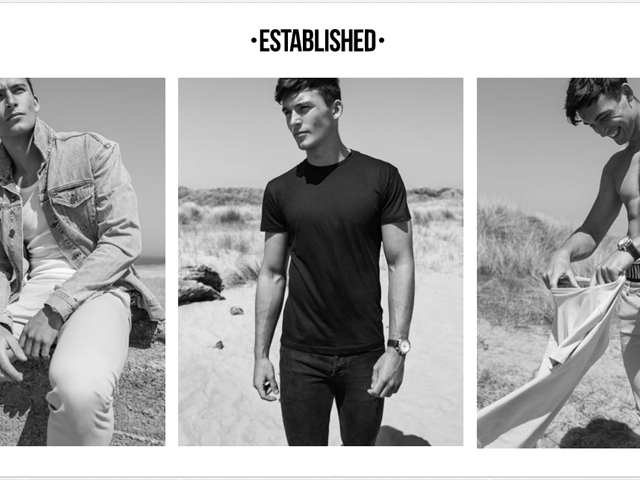 One of our clients, The White T-Shirt Co. also stand for sustainability. One of the most basic and throw away items in any wardrobe is the plain white tee. 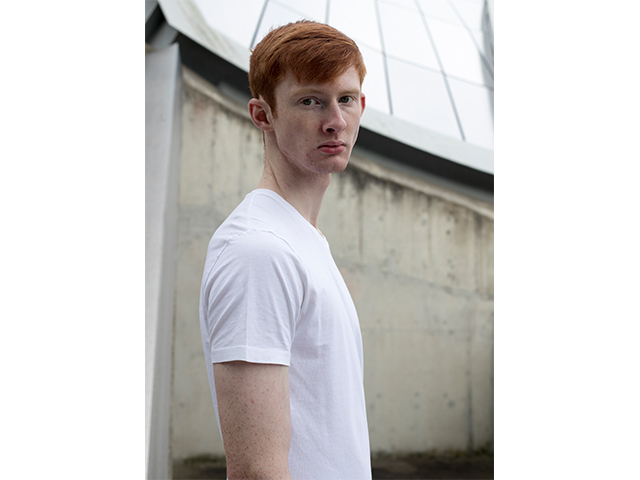 The White T-Shirt Co. have turned this notion on its head and created the perfect white t-shirt crafted with sustainability in mind. A wardrobe staple that will last you years, rather than months. Another of our clients, Always Wear Red stand for designing and buying pieces that last a lifetime. Their gorgeous ‘Bloodline’ belts are hand crafted in Britain and take a year to make, they’re built with sustainability in mind. Do you all recognise this friendly face? 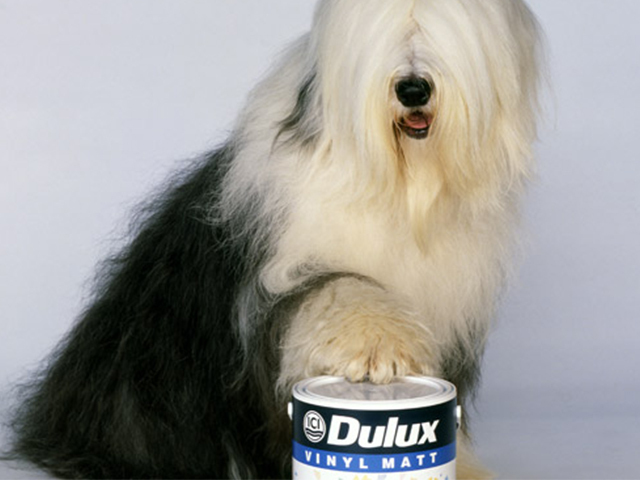 This iconic pooch has been a household hero since 1961, you will remember him from being the face of Dulux. 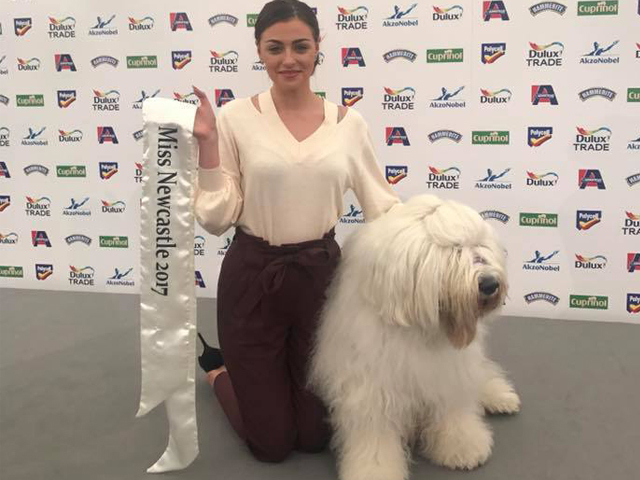 A couple of weeks ago current Miss Newcastle and model, Alisha Cowie had the honour of taking to the stage with the Dulux dog and what a duo they were. 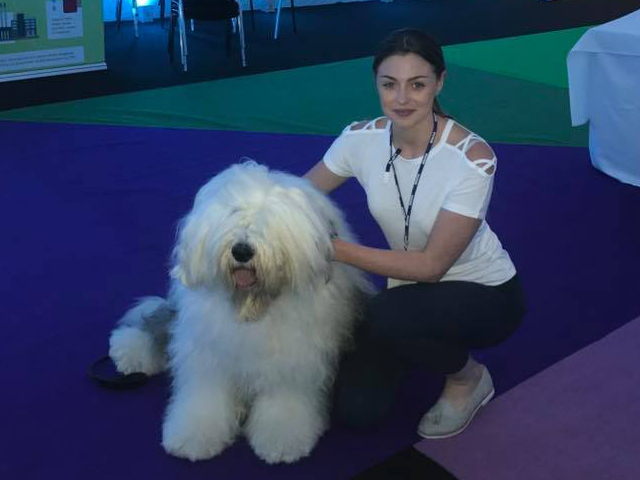 We love being able to collaborate with not only classic brands, but also with their furry mascots. Remember, not all heroes wear capes, some wear collars too!